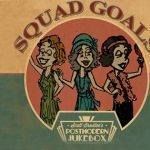 ***The new Postmodern Jukebox album, Squad Goals, is available now! 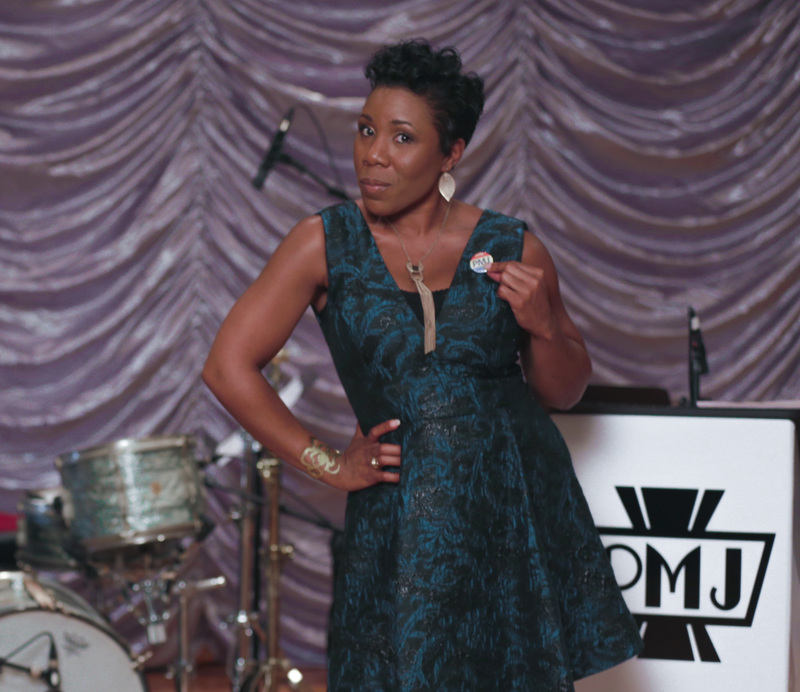 From the early days of Postmodern Jukebox, we received many, many requests for a collaboration with Melinda Doolittle – and now, we’re happy to say it’s finally here. 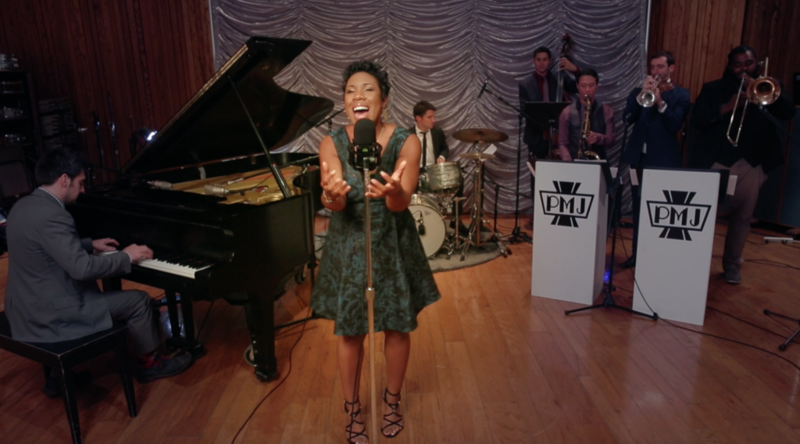 Check out this blues-y, vamp-y, 1930s remake of Britney Spears’ “Toxic,” and just listen to her incredible voice. 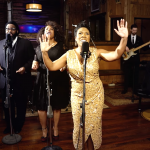 I remember hearing Melinda sing “My Funny Valentine” during Season 6 of American Idol years ago, and being awestruck at power, nuance, and polish of her voice; indeed, she was later regarded as one of the best Idol contestants of all time. 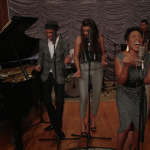 In arranging a song for her, I wanted to be sure to showcase all this and more — and, indeed, she raised the bar for PMJ vocals in this video. 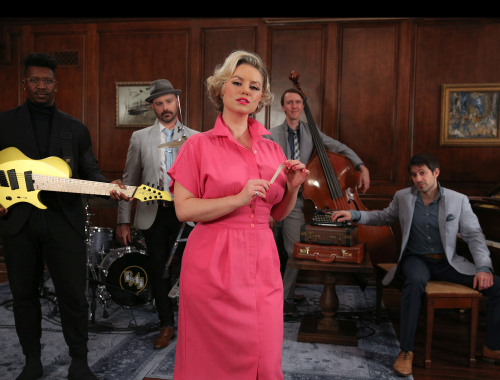 We’re looking forward to bringing our musical time machine all over Australia, New Zealand, US / Canada, and Europe – check our ticket page to see if Postmodern Jukebox is coming to your city. 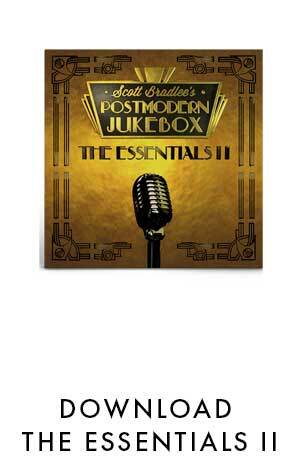 Enjoy the new album, and welcome Melinda to the family!